At Mascaro, we are passionate about health, safety, and the environment. Mascaro’s proven safety record and commitment to "Zero Incidents" reflects management’s affirmation of employee welfare. 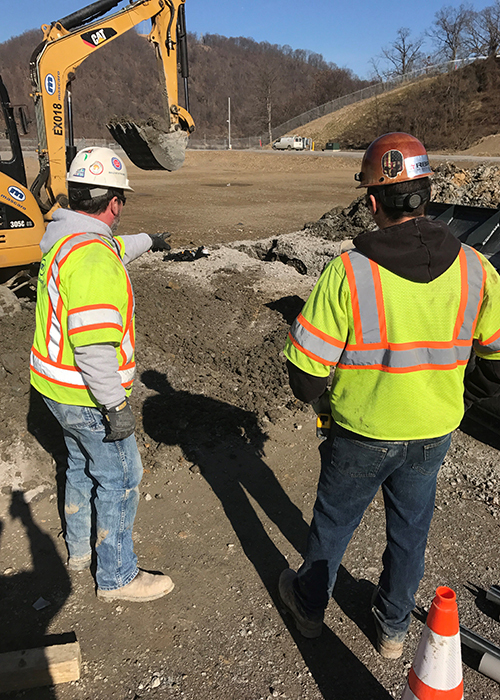 Safety is an integral part of our company’s culture and everyone should be accountable, not only to ourselves, but for our co-workers, business partners, and the general public on and around our jobsites. It is our goal to send each employee home to his or her family in the same condition their families sent them to us. Our core value of "do the right thing" not only encompasses health and safety, it requires us to perform our work in an environmentally responsible manner. We have developed processes and training to assist in the safe execution of work, but it takes more than that. It involves our people taking an active and constant interest in the prevention of accidents and the protection of our environment. Our experience modification rate for 2018 is .711, which is a direct result of the efforts of our employees. Not only have we been able to keep our EMR rates below the national average, we have significantly reduced our recordable rate over the past several years. Our safety certifications include ISNetworld, Veriforce, ConstructSecure CSAP, PICS, iSqFt, NCMS, Browz, Disa, and Avetta.